Hate looking tired in the morning? The skin around our eyes is very thin, so sometimes dark circles are visible even when with a good night’s rest. Here are some home remedies you can use to reduce puffiness and brighten your under-eyes. Leave two spoons in the freezer for 15-20 minutes to cool them down. Place them over puffy eyes. Apply thin slices of cucumber to sooth your eyes. 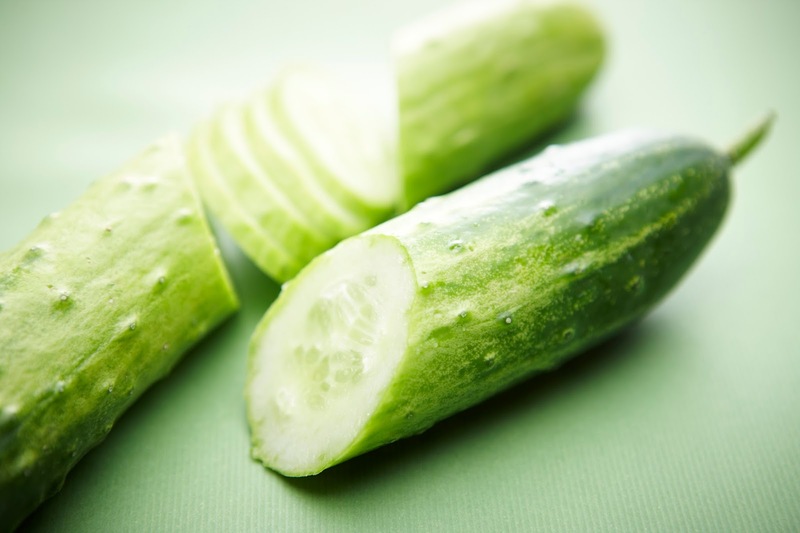 Cucumber has moisturizing properties and helps to brighten your skin. It will help you look refreshed. 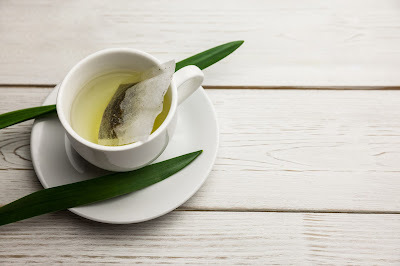 Green tea contains antioxidants that can reduce dark circles and puffiness. 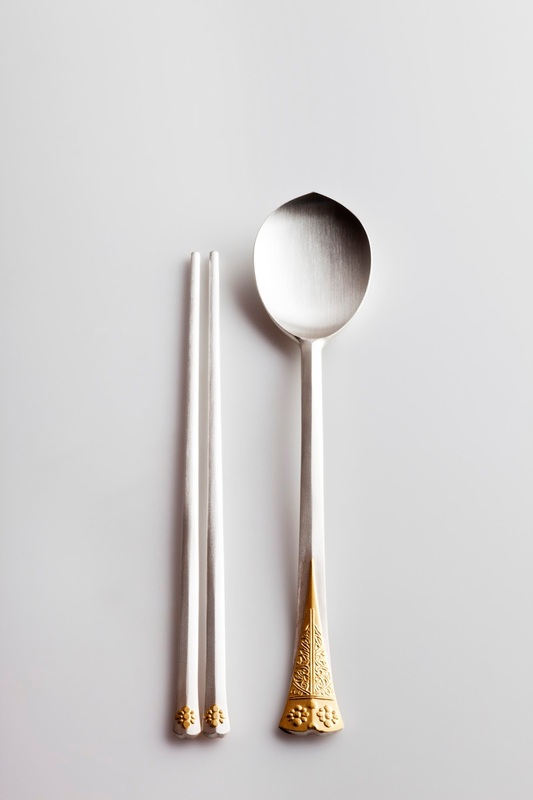 They also have anti-inflammatory properties. Soak 2 tea bags in hot water before removing them. Let them cool down and place them over your eyes for 10-15 minutes. 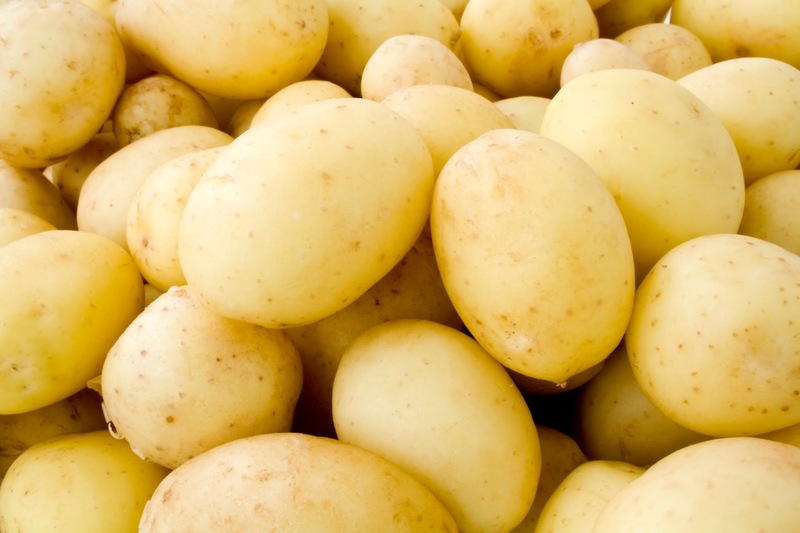 Raw potatoes contain juice that can reduce puffiness and lighten your eyes. Slice them thinly and apply them over your eyes.